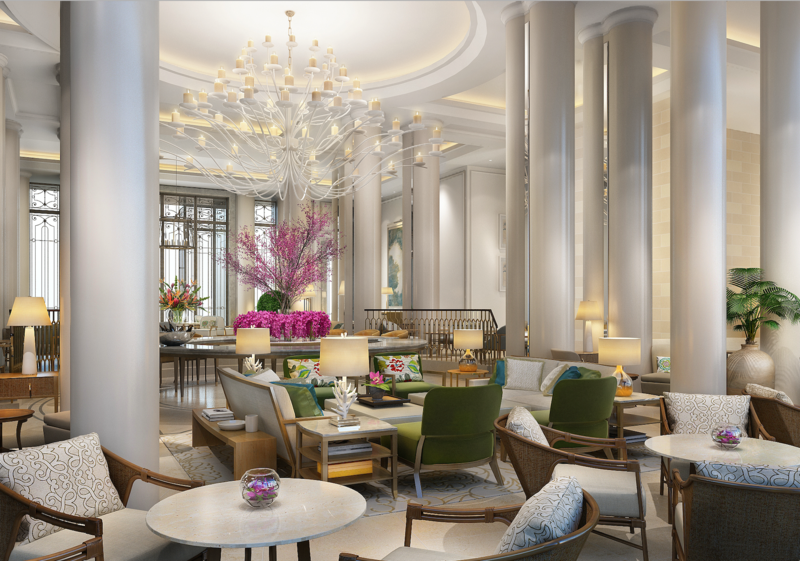 Firstly, our over-riding plan is to deliver a luxury holistic six-star environment for our new Corinthia hotel, matching our brand’s standards worldwide. This is a risk which we are prepared to take based on our strong confidence in the future of Malta, and the potential of our tourism product to attract higher-spending visitors. Real estate development will be complementary and supportive of that main focus, including in the overall landscaped setting of the development. Secondly, several references have been made to the land valuation. On our side, our position on valuation is one grounded in a starting point where the company already enjoys long-term exclusive rights to the land, and any further payments to be made should be relative solely to the removal of restrictive conditions that currently focus the use of the land for tourism related developments. Corinthia’s parent company, IHI plc, is a public company, with some 20,000 Maltese shareholders and bondholders, and will be publishing, as it already does, regular statements on its financial position, including this project. We are confident that Corinthia’s agreement to guarantee payments to Government of circa €52 million will ultimately show up to be an equitable and fair balance in relation to potential returns from the development of a maximum of 100,000m2 of real estate, without even taking into account risks associated to the substantial investment Corinthia is contractually obliged to inject in two new luxury hotels. The proposed transaction is not about a sale of land, since this is already in Corinthia’s possession for several decades to come and all financial considerations should thus be solely relative to the proposed extension of potential uses. Indeed plans will ultimately show that the significant portion of the peninsula will be allocated to hotel use including extensive gardens, leisure outdoor amenities and public landscaping. Thirdly, subject to Parliamentary approval, and signature of our revised title deeds, and subject to planning approvals, we will proceed to our first phase of the project which envisages the redevelopment of the luxury Corinthia Hotel and its extensive landscaped gardens and amenities, as well as the development of two luxury serviced residential blocks, the highest proposed to be 15 floors on land located between the current Corinthia and the Radisson Hotel. 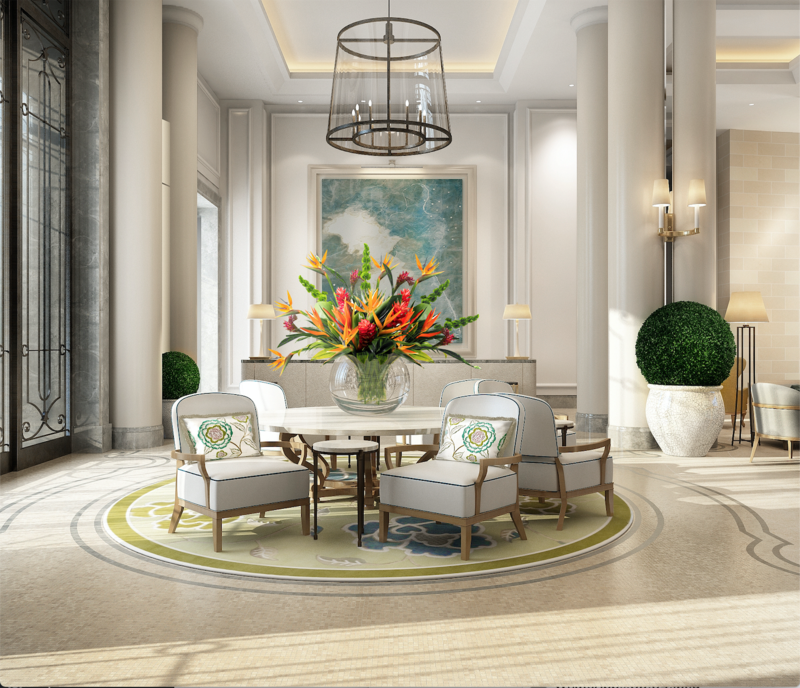 The serviced residential development will enjoy the same level of amenities and service as the new Corinthia Hotel. The Marina and Radisson Hotels will remain in operation, until such time that more definitive plans are made in years ahead, always within the limits being set upon us by the Government in our revised deed, and always subject to planning rules and economic viability. In conclusion, foremost in our considerations, remains also the continued welfare of our hundreds of colleagues in Malta and the creation of hundreds of new jobs given that improved service at luxury levels will naturally imply significantly increased staff to guest ratios. This is our commitment. May I take this opportunity to wish you and your families our best wishes for the festive season.